Our plumbers are qualified to help with all our plumbing needs in and arroun Belmont, Lake Macquarie and surrounding suburbs including Swansea, Warners Bay, Speers Point, Charlestown, Toronto and Cardiff. Belmont Plumbing provides a Kubota BX24 mini Backhoe with 4 in 1 bucket on front for best of both worlds. Don’t put up with a blocked toilet/sewer/stormwater anymore, one call to our plumbers can fix it all. 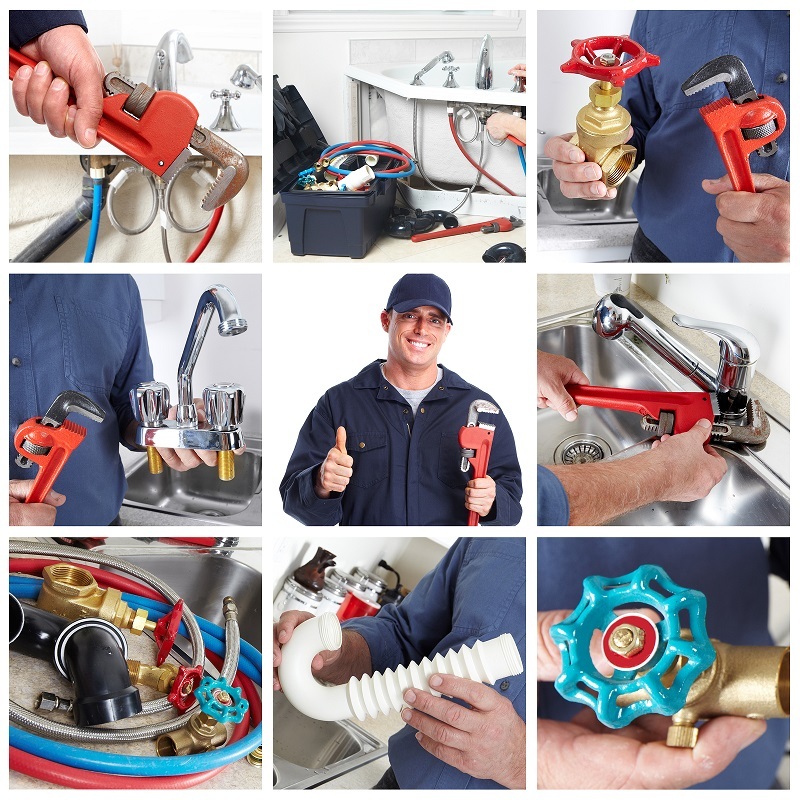 Supplying experienced staff to fully inspect all aspects of plumbing in your pre-purchase inspection to help you through the biggest purchase of your life. We can also supply fully qualified and licensed builder. Servicing Belmont, Lake Macquarie and surrounding suburbs including Swansea, Warners Bay, Speers Point, Charlestown, Toronto and Cardiff. If you are not sure if we service your area then please just give us a call, one of our friendly team would be more than happy to help.